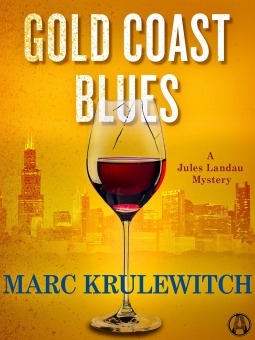 Jules Landu, is a Private investigator who has left the family business. His grandfather, and father were both in the mob. So he does know a thing or two about crime, but does not want to know where Eddie has come up with the cash for him to look for his ex-girlfriend. He does wonder in the back of his mind just getting released and having this much cash can let you turn a blind eye. He figures easy money because she finally left Eddie and did not want to give him a dear Eddie (John) letter. But that is not the case for he has to leave Chicago and travel to New Jersey where the family name is known and that brings in more characters into the story along with the ones from Chicago and everyone is looking for her or a bottle of wine. This is a very good story with many different players and no one is actually helping Jules. He must put it all together. A very entertaining book. 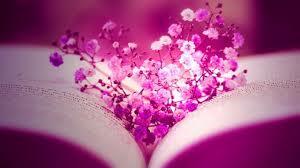 Really enjoyed the read. I got this book from netgalley. I give this 4 stars.